With the Chinese government committing to support electric-vehicle development and having surpassed the United States as the world’s largest automobile market, it’s only natural for automakers to develop models catering to their specific needs. 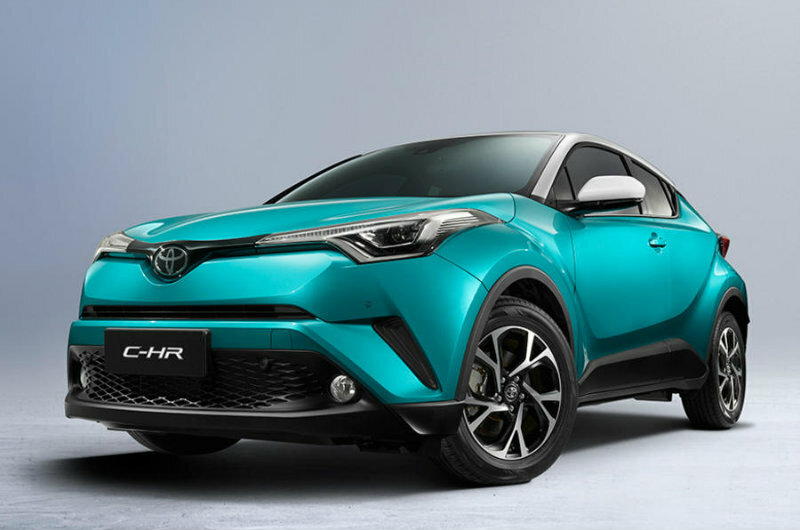 Toyota is no different, thus their plans to offer an all-electric version of the C-HR. Announced at the 2018 Beijing Motor Show, the Japanese manufacturer will launch the battery-electric version of its C-HR crossover in 2020. The new EV along with plug-in versions of the Corolla and Levin saloon models are all part of their plan to launch 10 electrified models in China by 2020 as the government requires a certain percentage of a brand’s car sales to be electric. Production of the electric motors, batteries and invertors will be localised, making this the “first electrified Toyotas to be produced outside of Japan”, reports Autocar. Sale of the all-electric C-HR seems to be limited to the Chinese market for now and there are no plans to bring it to Europe. Perhaps one country alone is enough for Toyota to add in a new powertrain option. Looking at the numbers alone, that very well may be the case because customers in China purchased a whopping 140,000 electrified Toyota vehicles last year. Toyota has yet to release the full-electric C-HR’s specs, but we should know more as the sale date approaches. I hope Toyota is able to deliver the same sort of specs that Kia did with the Niro EV. Certainly didn't take long for them to announce an EV variant, which isn't all that surprising considering it launched with a hybrid model. Suppose they will test demand in Asia before considering it in other regions. I can understand why they're targeting China with so many buyers and strong gov't support for electrics, but why limit it to one market when global buyers are interested as well? There's a strong movement everywhere for electric cars.